From Frederick Avenue, take I-29 North to Exit 53, turn right on to US 71 (Business), Follow 1.1 Miles to Valley View Drive on your right. House is at the end of the Cul-De-Sac. 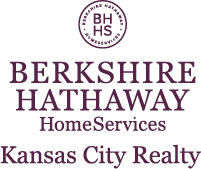 I am interested in 12896 Valley View Drive, Saint Joseph, MO 64505.